Miller Air Core Harness With Steel HardwareMiller Air Core Harness With Steel Hardware, Item # AC-QC/UGN, The most unique and innovative fall protection available, this lightweight full-body harness is designed with breathable, open-core padding technology that provides optimal air flow, while reducing heat and moisture entrapment, keeping a worker drier and cooler. 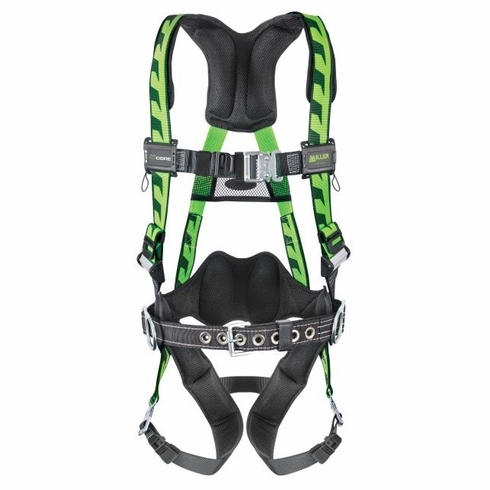 The most unique and innovative fall protection available, this lightweight full-body harness is designed with breathable, open-core padding technology that provides optimal air flow, while reducing heat and moisture entrapment, keeping a worker drier and cooler. The patented Miller DuraFlex® stretchable webbing provides greater flexibility and increased comfort. The unique cam buckles on the shoulder straps make vertical webbing adjustment the easiest of any harness on the market. 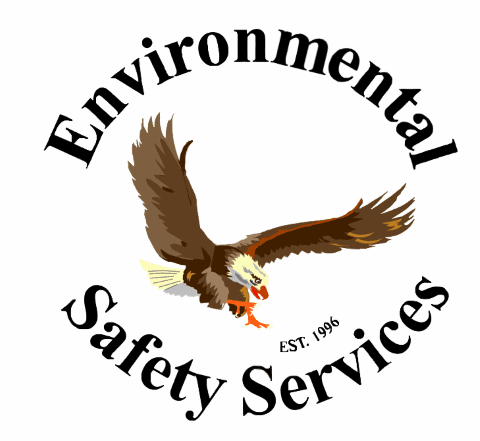 A new webbing design creates an original and vibrant style for easy identification and greater visibility.